Last Saturday marked the 70th anniversary of first super-sonic flight. 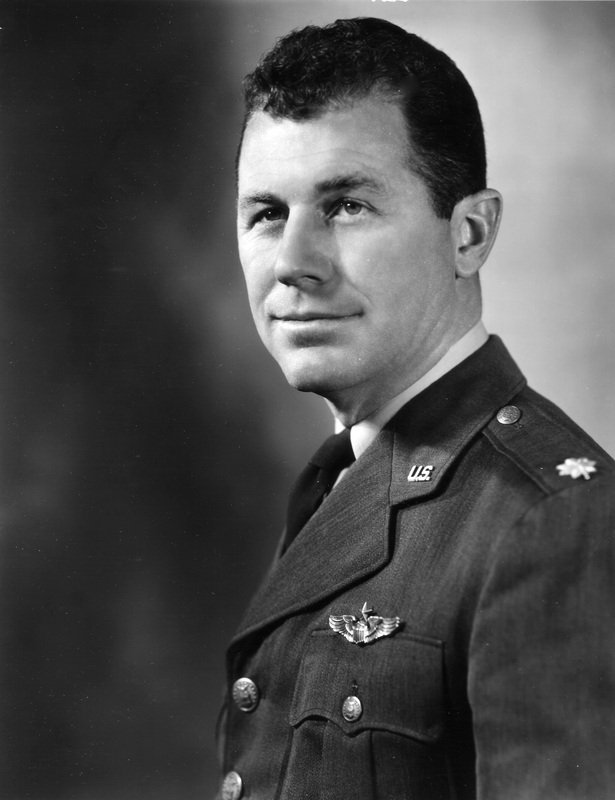 Charles ‘Chuck’ Yeager joined the US Army Airforce as an aircraft mechanic during the Second World War. In Sept 1942 he transferred to the pilot training programme and graduated as a fighter pilot. After the war, he became a test pilot and on 14th October 1947, his experimental Bell X-1 was dropped from the bomb bay of a B-29. On attaining its cruising altitude of 45,000 ft it achieved a speed of 662mph in level flight breaking the sound barrier. His record was to last until 1953 when Scott Crossfield flew at Mach 2 (twice the speed of sound) but Yeager achieved Mach 2.5 a few months later to regain it. Yeager continued in his air force career eventually retiring as a Brigadier General.